A high-performance embedded computer to collect and analyze real-time date in the air. A visual sensing system to allow a drone automatically avoid. 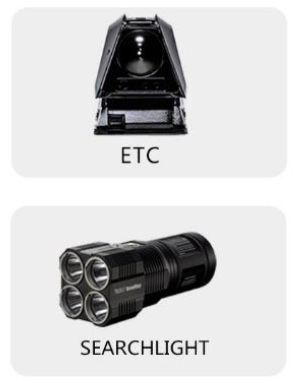 Other Third Party devices:Detector,searchlight,and etc. 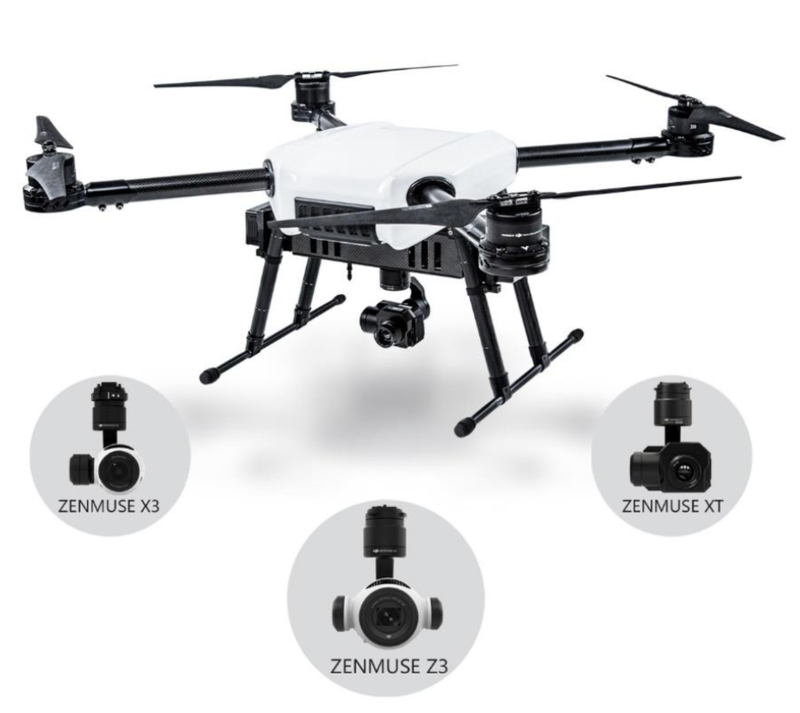 Industrial drones easily remind us of heavy equipment,tedious installation and maintenance,complex configuration and imperfect solution. 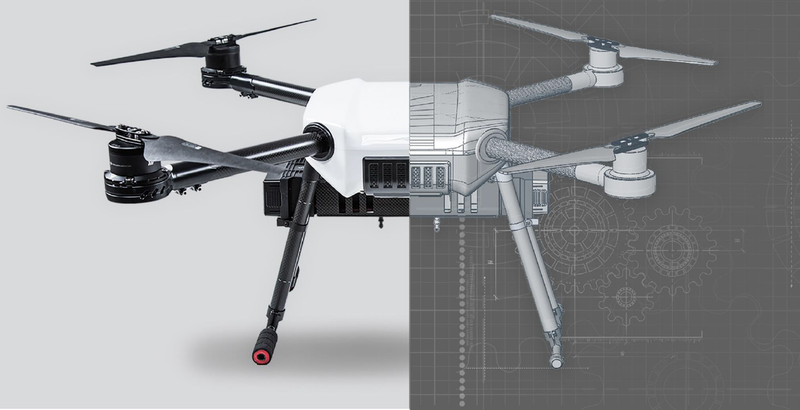 Now,forget them all！Born for industrial application with all-in one design，DJI Wind 1 makes it possible to start the operation in the air within seconds. The shell of the aircraft body is made of light weight and compact industrial materials to resist up to 5-grade wind and adapt to the temperature ranging from -10°C to +50°C. The propulsion system is so powerful that the aircraft can take off with a maximum weight of 6kg. Dual battery compartments allow two large capacity batteries be used at the same time. A flight time of 38 minutes or longer can be reached. 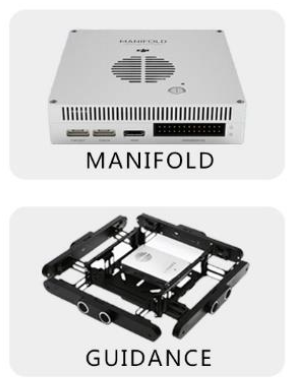 This waterproof and air-tight carrying case with a layer of concetrated EVA foam inside well protects DJI Wind 1 and accessories.